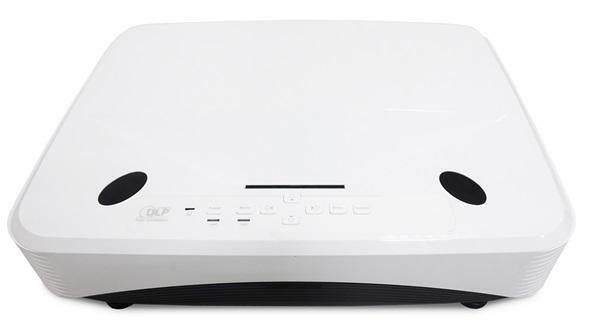 The Casio XJ-S68 projector is not being produced anymore. diagonal screen, place the projector lens between 9'-4" and 18'-5" from the screen. Comments: USB connectivity allows for PC-less or Wireless presentations (optional adapter required) for true presentation freedom. Small and bright enough for the road warrior.